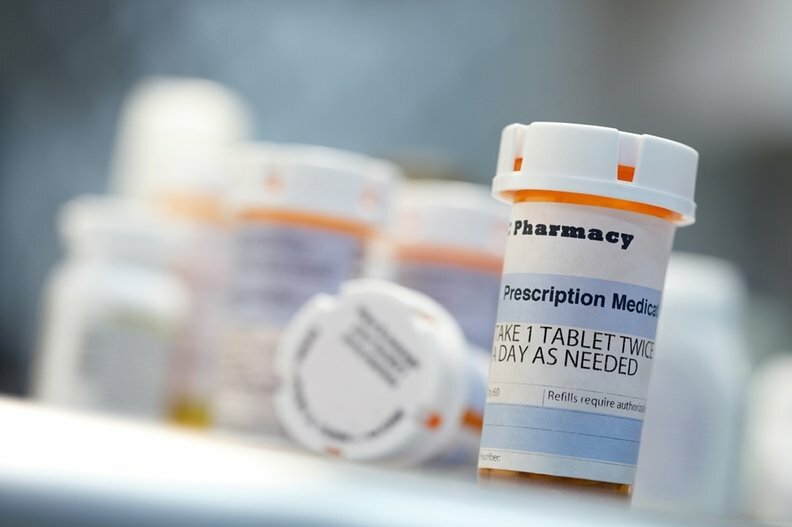 Big Pharma is making a major push to reclaim $4 billion in Medicare Part D funds that Congress took away in the 2018 budget deal. The move complicated negotiations on the opioids package that congressional leaders hope to finish by Friday but late Thursday Democratic leaders were staunchly opposed to making making a policy change. "This bill is becoming a Big Pharma bailout on the backs of seniors when it was originally designed to solve a crisis that Big Pharma created in the first place," one insurance lobbyist told Modern Healthcare. Proposals on the table to offset some of the costs of the Part D policy change included watered-down version of the CREATES Act, pushed this year by Sens. Charles Grassley (R-Iowa) and Patrick Leahy (D-Vt.), to expedite approvals of new pharmaceutical alternatives to brand-name drugs as one way to off-set the cost. The bill being considered would save about $2.6 billion. Another potential proposal is to delay the Medicare Part D "cliff" that will increase the donut hole for seniors starting in 2020 by two years, rather than establishing a permanent fix, according to an aide. The measure in question would offload about $4 billion in financial liability that drugmakers are supposed to shoulder starting Jan. 1, 2019, under the Bipartisan Budget Act of 2018. The budget deal cut cost-sharing for seniors who fall into donut hole coverage gap from 30% to 25%. It also reduces the Part D plan liability from 20% to 5%. The financial liability for manufacturers will increase to 70% from 50%. On Thursday evening, Henry Connelly, spokesperson for House Minority Leader Nancy Pelosi (D-Calif.) unequivocally stated that Democrats would block an attempt to roll back the budget deal measure. "The way Republicans are writing this, Big Pharma will get two or three times more money than the opioids crisis," Connelly said. "Leader Pelosi opposes this Republican attempt to hijack a bipartisan effort on opioids funding to ram through a multi-billion dollar handout to Big Pharma." Rep. Lloyd Doggett (D-Texas) called the provision "Big Pharma's latest shenanigan." "Unable to defend their heist on its merits, Big Pharma's hoard of lobbyists has apparently won Republican support for attaching it to a modest opioid proposal, which has previously enjoyed broad support in both the House and Senate," he said. One Democratic staffer involved in negotiations said the proposal is being pushed by Republicans. "We have a lot of concerns about adding a PhRMA bailout that will force seniors to pay more for their healthcare onto a bill that's intended to help people fight the opioid epidemic," the aide said. A senior GOP aide said that the fate of the measure depended on Democrats' negotiations with Big Pharma. A spokesperson for the Pharmaceutical Research and Manufacturers of America (PhRMA) did not offer specifics of the drugmakers' proposal but referred to a blog post that said the donut hole changes in this year's budget deal "threaten the program's successful competitive structure and left seniors paying five times more than their insurers for coverage of brand drugs in the donut hole." According to industry lobbyists, the proposed change is PhRMA's biggest priority and the trade group has signaled jobs are on the line if lobbyists can't move the measure through Congress by the end of the year.